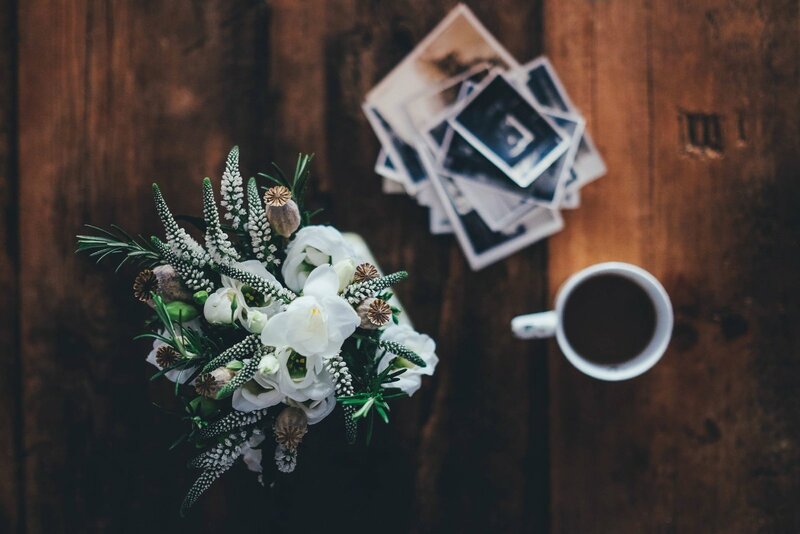 Here is where you will find all the information you need to get started, we strongly believe in quality + customer care, combined with great images and great people. 7 Hours photographic coverage from Bridal prep to dinner. 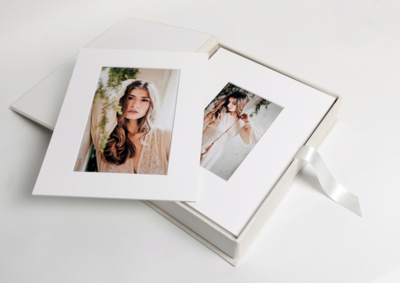 a 46cmx25cm Queensbury Matted album, expertly printed on Tintoretto paper.